A real discussion about sustainability in denim is not as simple as patting each other on the back for good work. 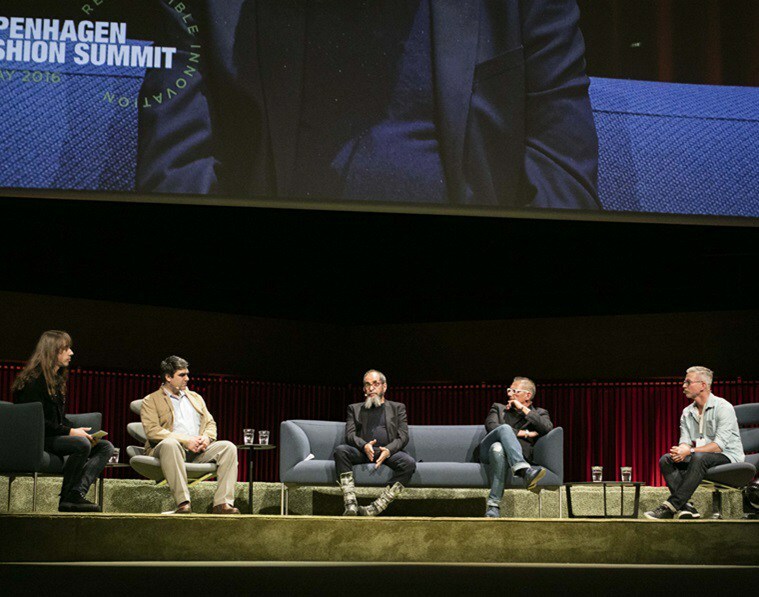 At the Copenhagen Fashion Summit, a panel titled, “The Brave New World of Denim,” discussed what needs to be redefined, consolidated and focused on to push the industry toward greater responsibility. The panel was moderated by Samuel Trotman, denim editor at WGSN, and included speakers François Girbaud, co-founder and owner of Marithé and François Girbaud; Peter Frank, product development manager at Nudie Jeans; Marco Lucietti, global marketing director of Isko; and Roian Atwood, director of sustainability at VF Jeanswear, Imagewear and CASA. Girbaud said that the denim industry needs to stop looking to its past. Though vintage denim is certainly having a fashion moment, Girbaud emphasized that he can no longer endorse his invention of stone washing, which has led to water pollution. He said that he began denouncing the process in 1989, however, the message only began to sink in when Fukushima happened, and people began to realize that we all share the same water and air. Fabric needs to progress in terms of design as well, Girbaud emphasized. He said that since lifestyles have changed, denim needs to change. Now that people are living an urban lifestyle, the iconic denim consumers—like cowboys and miners—are no longer relevant. Panelists agreed that consumer demand is key to making progress with sustainability, however, it is necessary that brands facilitate sustainable shopping for consumers. Girbaud said, “It’s really important to create a label or something like this, because the consumer has to know what they are buying.” Otherwise, he suggested that the consumer would go on buying items made with the old “recipe” that uses stones, excess water and chemicals. Sustainable certifications are also important, helping to acknowledge responsibility. Yet, Lucietti said that that there are too many sustainable programs currently competing. He said that Isko receives invitations from all sorts of coalitions and organizations, but there is a limit to the number with which the mill can work. Lucietti stated that the answer is for the government to harmonize these programs. Furthermore, some concepts that are already in place, need to be further defined. Though organic cotton has been a buzzword for the industry, it is not as cut-and-dry as it initially seems. Atwood explained that there are different challenges to consider for cotton produced in different countries and even within the U.S. In Texas, where farmers are dealing with water scarcity, they need to work on water transpiration models; in Arkansas, where there is nutrient loading and runoff, they are concerned with proper fertilization. Recycling old garments to create new ones, or “closing the loop,” is one of the key moves toward sustainability, however, this process has recently become more difficult with denim. 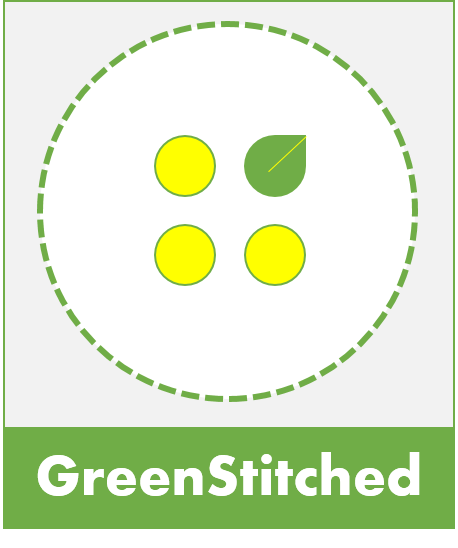 The market has become dominated by stretch fabrics, which include non-cotton fibers that are much harder to recycle. There are new possibilities for design in denim since laser finishing techniques have been developed. Girbaud highlighted the fact that before laser finishing, there was little new about woven fabrics. The idea of using a laser, however, is metaphorically engraving into the canvas, which he said will lead the new phase of design. The other bright spot is that the denim industry is small enough that change is easier. Other sectors in apparel might be too large to be able to convene and innovate, but communication is easy in denim. “The denim industry is also called the denim community,” Lucietti said. This entry was posted in Uncategorized and tagged CopenhagenFashionSummit2016, Denim, The Brave New World of Denim.